By mid-1974, the father/son relationship, which presumably existed between me and Chief Abioro, became frayed. Soon, it took the complexion of a messy divorce case, where every linen—dirty or otherwise, was brought out for the world to see. The nature of the rift was contractual. The cause? A demand that my royalty be upped! 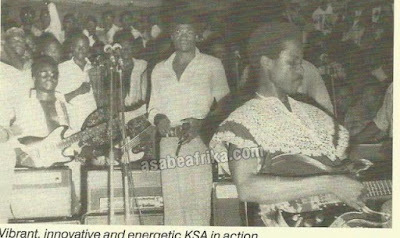 I was nearing the end of my second contract with African Songs Limited, which was signed against wise counsel in 1971. The agreement almost did not get signed, given the circumstances at the time. I had just returned from a playing tour in London, on which the band was almost stranded because there was no assistance from our recording company. Back home, I told Chief Abioro that I wanted to move out of African Songs Limited. Fortunately, I got the backing of Mr. Segun Ogundele and Chief Lekan Salami. 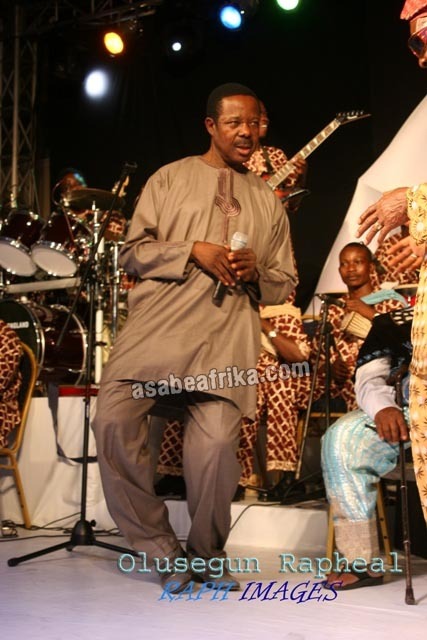 The latter was a member of the board of African Songs Limited. The two men insisted that I should not renew the contract, but Chief Abioro convinced me to renew it for another five years and I did. This caused a 12-year rift between me and Mr. Ogundele. Also at that time, Chief Abioro had removed Chief Salami from the board, but Salami did not know. I decided to demand a rise in royalty payment because I believed I deserved more. 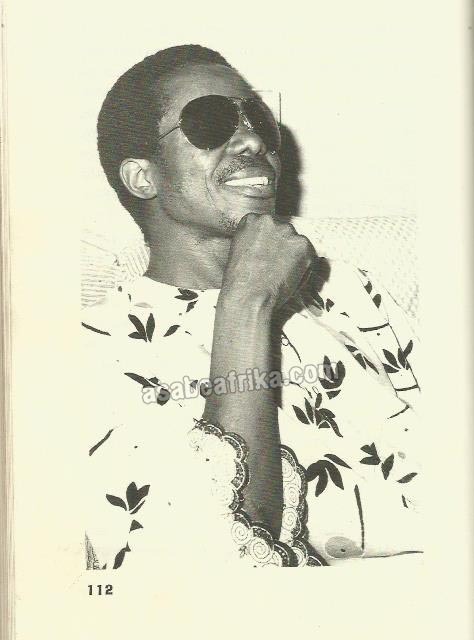 My contract stated that I would be paid 20 kobo on each record, but I was actually paid 15 kobo. My contemporaries were earning a lot more in their various recording companies. 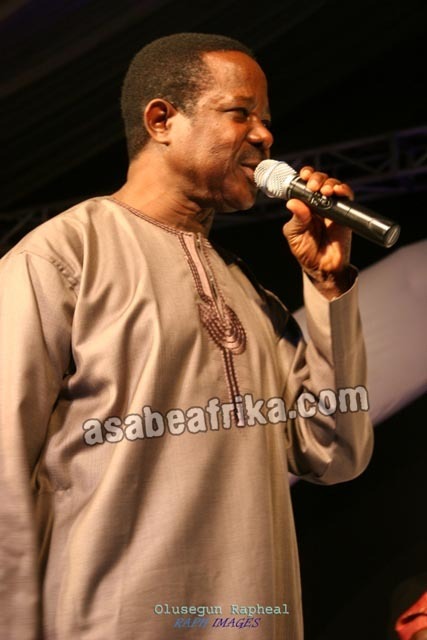 Chief Ebenezer Obey, for example, was earning as high as 70 kobo on each record. 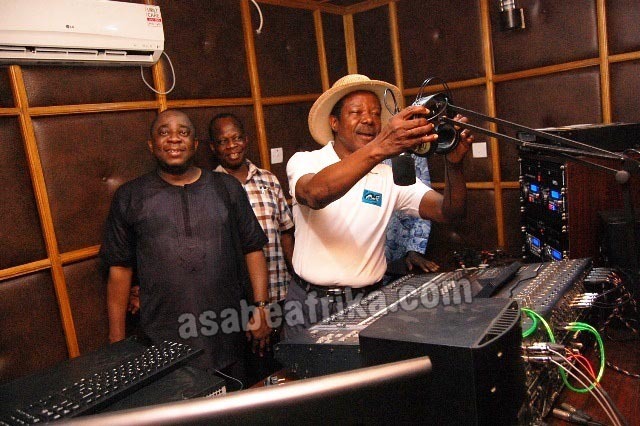 I was not the only one who wanted a raise in the African Songs stable. Other artistes also considered the disparity too great. We met and decided to discuss it with Chief Abioro. During our discussions, we told Abioro that even if he could not match the 70 kobo being paid by other companies, he should raise it to 50 kobo. That way, we reasoned, the various bands would be better remunerated as well as motivated. But Chief Abioro would have none of that. He referred us to the contract we signed. We, however, explained that our demands had nothing to do with contractual agreements, but more to do with a quest for adequate compensation. Still, no dice. We were advised to get his friends to speak with him. Among those we approached were Prince Okunade Sijuwade (Late Ooni of Ile-Ife); Chief Adeleke Osijinrin, Afolabi Joseph of Ogo Oluwa Kitan Records, the late Lekan Salami, Ebenezer Obey, Chief T.O. 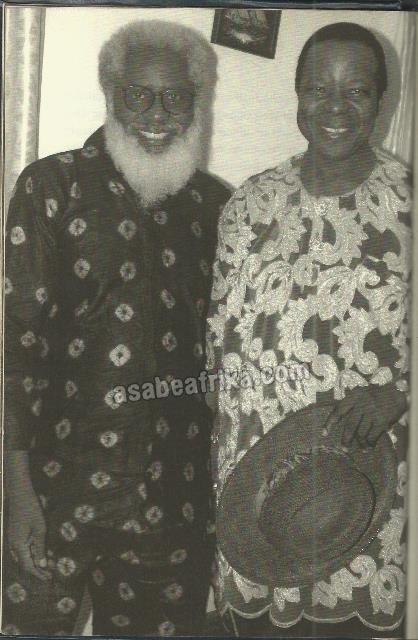 Benson and Chief Alowonle. Despite the intervention of these eminent people, Chief Abioro remained adamant. Instead, he offered another five year contract, which I rejected. He threatened that if I failed to sign the contract, he would not release any record of mine during the one year remaining on my contract; he would not record my album and he would not market my works. He also added that if I had any financial difficulty, he would not offer any assistance. The threats failed to melt my resolve to demand what I believed I was worth. Given the deadlock, I decided to release a record, Ekilo Fo ‘Omode, with Decca and released it on another label. The album was recorded in Nigeria, but taken to London for mixing. I had thought that immediately the record was released, I will take every copy to Chief Abioro for marketing. What I planned to demand from him was that I should be paid one naira on each record. “Long before his death in 1996, I reconciled with Chief Abioro. He even made me a director in one of his companies, Record Manufacturers Nigeria Limited (RMNL). But his children are clinging to my property, saying it is part of their inheritance. Now, we are back in court, but they have been offering to settle, perhaps out of court. The lesson I learnt from the episode is that if an artiste is churning out hit records, he needs to keep an eye on the business side of things”. Of course, I knew he would reject my demand, but I believed it would compel him to make me an offer better than the measly one I had at the time. I chose not to disclose my plan to him because I wanted to surprise him and prove that there was no big deal about making records. It did not turn out that way, as I, rather than Chief Abioro, ended with a surprise – an unpleasant one. Chief Abioro got a copy before the record was released. I suspected that a sample was stolen, as the record arrived, and given to him by a friend who was a clearing agent. More surprises awaited me. That evening, I was handed a court order which prohibited the sale of the record. 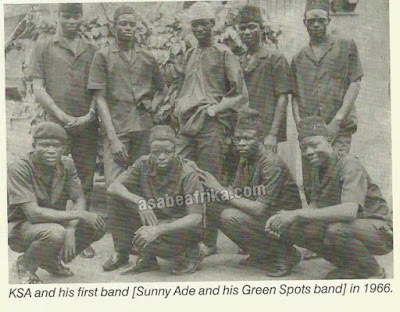 The same evening, I established Sunny Alade Records. From there, the matter got worse. African Songs did not bother to invite me for a discussion before dragging me, my band and Alhaji M. Ola Kazim, who marketed the album, to court. I hired Chief Gani Fawehinmi as my lawyer. In court, Fawehinmi requested that the judge should compel Chief Abioro to produce the statement of African Songs Limited accounts over the last three years. I also told the court that my royalty ought to be 20 kobo for each album, but I was getting 15 kobo. The court asked for the reason.  The court also discovered that African Songs Limited was making almost N900, 000 every year. 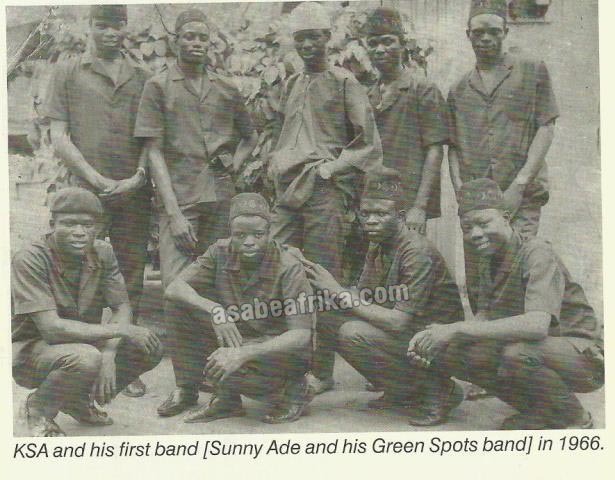 I spend almost 10 years with them and the money given to me as royalties, loan and the money received for litigation when we were sued in Benin City for not playing at a concert, amounted to N62, 000. The court then asked Abioro what the percentage was. That was what saved my name because an impression had been created that I was biting the fingers that fed me. Chief Abioro prayed the court to order that I should pay him the sum of N962, 000 as compensation for the money lost when I broke my contract to record with another company. The court did not grant his prayer, submitting that the contract was fraught with irregularities. It also ruled that I should pay about N300 for recording in another company while I was under contract with African Songs Limited. Again, I was ordered not to release another album pending the expiration of my contract with African Songs, which was due in six months. However, the court said Ola Kazim should not have been joined in the suit because he only marketed my record and was not party to the contract with African Songs; more importantly, the court ruled that Abioro had no right to stop the sale of Ekilo Fo’Omode. Chief Abioro then vowed to bring me down at whatever cost. Thirty years after the expiration of the contract, African Songs Limited is still hanging on to my master tapes. Long before his death in 1996, I reconciled with Chief Abioro. He even made me a director in one of his companies, Record Manufacturers Nigeria Limited (RMNL). But his children are clinging to my property, saying it is part of their inheritance. Now, we are back in court, but they have been offering to settle, perhaps out of court. The lesson I learnt from the episode is that if an artiste is churning out hit records, he needs to keep an eye on the business side of things. If not, he would be in a mess. Since then, I have become much wiser. 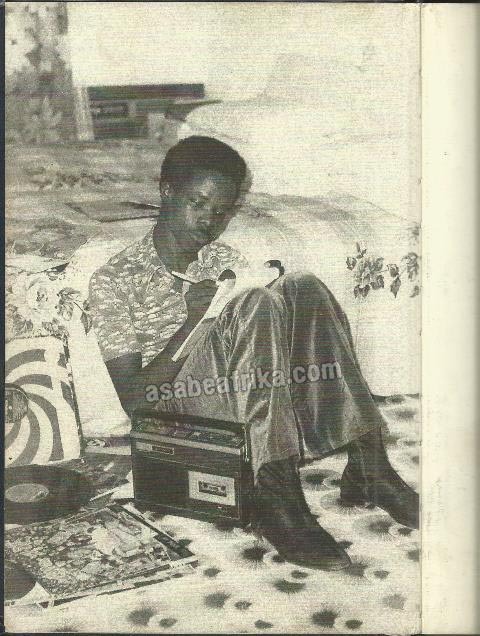 The reprieve I obtained in the court seemed the equivalent a one-way ticket out of turmoil and near-servitude at African Songs Limtied. On the surface, it marked the end of my crisis as a musician. Soon, however, I discovered that it was the beginnings of Chief Abioro’s attempt to strangle my career to death. While I feel a bit of reluctance to blame Chief Abioro for the upheaval that ensued, it is almost inevitable to see his hand behind the scheme. 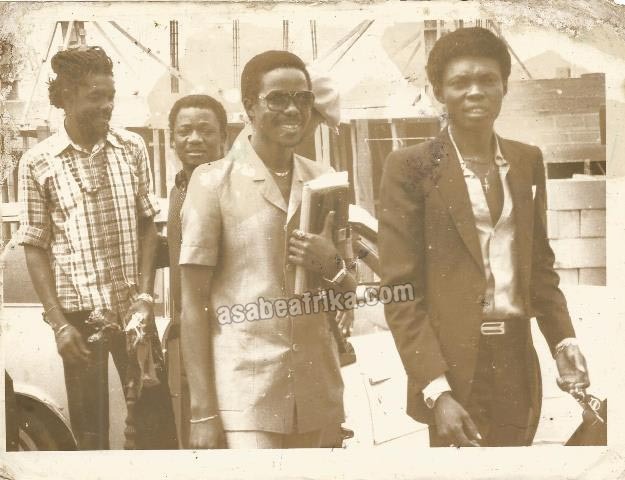 Shortly after, three members of my band—Bob Aladeniyi, Bob Ohiri and Sharafa Bello – expressed a desire to quit. Their reason was that they got information that I had been cheating them. Specifically, they accused me of receiving N17, 000 annually, as royalty from African Songs, while I usually declared half the sum to the band. They got journalists to publish it. I was gutted. Yet, I pleaded with Aladeniyi not to leave, explaining that the allegation was not true and that things would be better since we were free from African Songs. 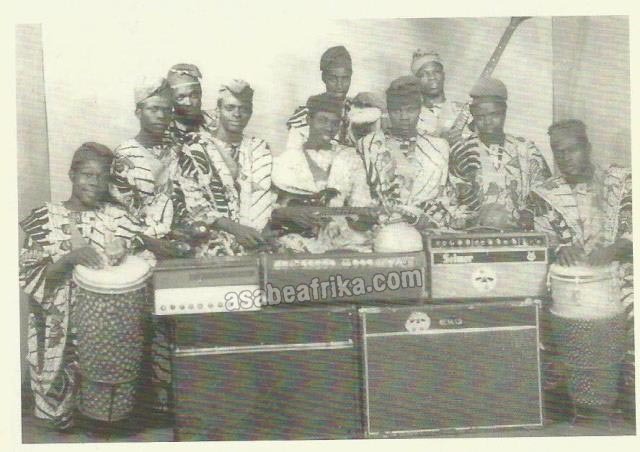 But unknown to me, they had entered into an agreement with African Songs. When he insisted he was quitting, I begged him not to return to African songs because it had cheated us as a band. I also offered to assist if he was going to form his own band and expressed my willingness to be his guarantor if he wanted to buy instruments, for which he would pay in installments, from Dr. Victor Olaiya. He was unimpressed and told me that his mind was made up because African Songs Limited had offered to buy him a car, musical equipment and promised him what would be in the region of N100, 000 today. A tidy sum of money it was, no doubt. When he finished, I felt a rush of amusement because I knew that his seduction, by African Songs, was complete. Not long after, Aladeniyi succeeded in convincing my talking drummer, Tunde Alade. With the other guys, they formed Bob Aladeniyi and Juju Rock Stars. While I expected their departure, its mode and timing seemed cruel. We were to play at a show, got to the venue and discovered that the four men were nowhere in sight. Luckily, I had a second band, led by Abbey City and he followed us everywhere we went. 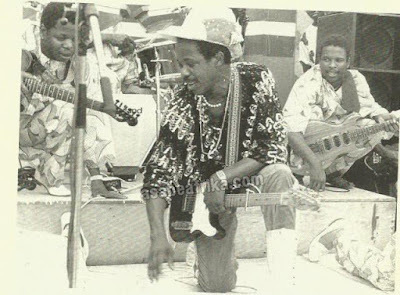 From the band, I called Jelili Lawal to play bass guitar as a replacement for Sharafa Bello; Tiamiyu Olaitan for Alade; Segun Ilori for Aladeniyi and Taye replaced Ohiri. Somehow, their absence was not noticeable, musically at least, as everything went smoothly that night and afterwards. But a few people came up to ask if it was true that they had left my band. My reply was ‘I don’t know. I am just hearing about it’. 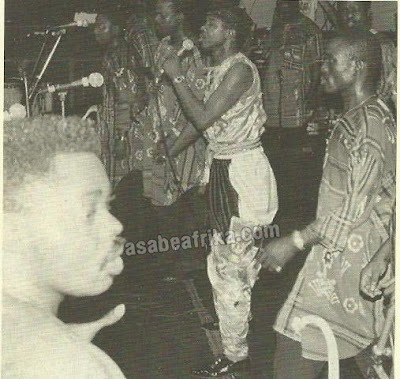 And I also asked them if they had seen anyone defecting from the band and they said: ‘No’, when I found out that they had teamed up with African songs as a band, I wished them good luck because that was all I could do. It did not take them long to realize that they took a wrong decision. Once I left, African Songs started propping up Emperor Pick Peters as my replacement. They adopted a two-pronged strategy of weakening my band and promoting Pick Peters. 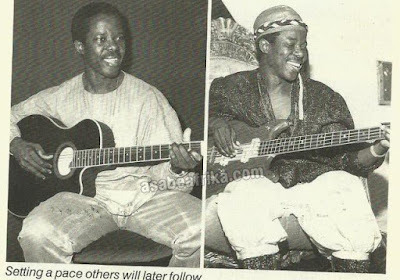 The relentless promotion of Pick Peters seemed to rattle Aladeniyi and his friends in Juju Rock Stars. African Songs seemed to prefer Pick Peters, who released a hit record, on which many alleged he was instructed by Abioro to disparage me.